We Are Red Faces. We create awesome event experiences with live artists across Australia. 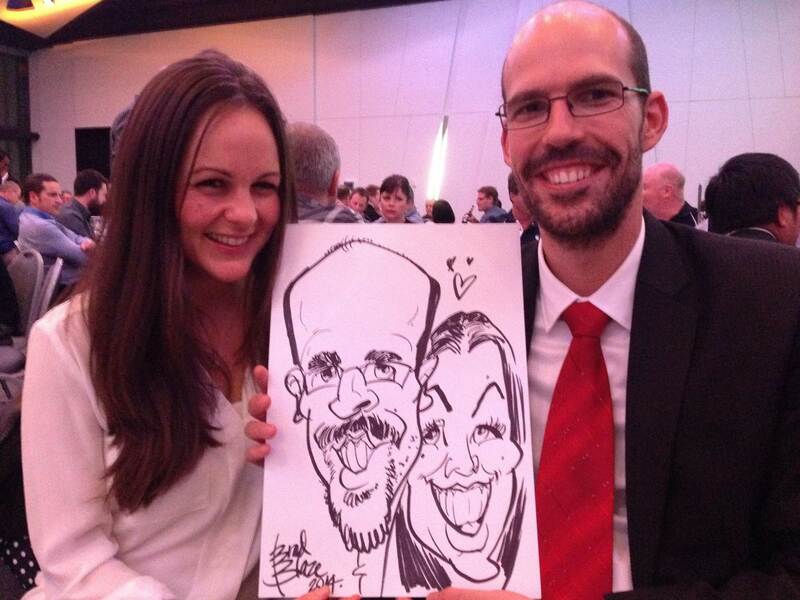 Hire one of our talented artists to draw your event guests. Let us create a fun poster of all your guests at your event. Our artist creating a mural of your theme, live at your event. We are Red Faces. We add fun to events. Whether you are searching for corporate entertainment or special event entertainment, we can provide the ideal entertainment Australia wide. Corporate Cocktail Parties, Tradeshows, Gala Dinners, Product Launches, Team Building at conferences, Private and Special events, when you are wanting unique entertainment, a fun team building activity or you have an ambitious idea that will wow the crowd, we are ready to help. Although we specialise in caricature artists, we have also supplied magicians, tarot card readers, corporate comedian’s and a range of other performance artists for events. We have a range of entertainment packages which can be tailored to your special event. Established in 2002, our talented entertainers have seen Red Faces grow into being the preferred entertainment partner with many of the Top 500 companies in Australia. Just wanted to say thank you for organizing Stan for our evening, he was fantastic. Great artist and wonderful with people. Very Entertaining. Everyone absolutely loved him and his work. We have portraits hanging up all over our offices now. Josh and Ed were “rockstars” last night. Can’t wait to work with you again. The event went wonderfully and everyone loved the Red Faces team. It was one of our most popular activities on the day, so we would definitely be interested in using you guys again in the future. If you are wanting unique corporate entertainment in Sydney, Melbourne, Gold Coast Brisbane, Adelaide or Perth, we can provide the solution. * TALENT – We pride ourselves on our roster of talented artists across Australia. To put it simply, in an unregulated industry we only work with the best talent in Australia. * CORPORATE – Our artists adhere to a code of conduct. We show up on time and look professional. Remember, we entertain at CORPORATE EVENTS ONLY, it’s what we do. * A STRONG RELIABLE TEAM – Having entertained at over 2,000 events across Australia, we are a team and sometimes unexpected things happen – we can fill in if an artist is sick or has an accident and cannot make an event. 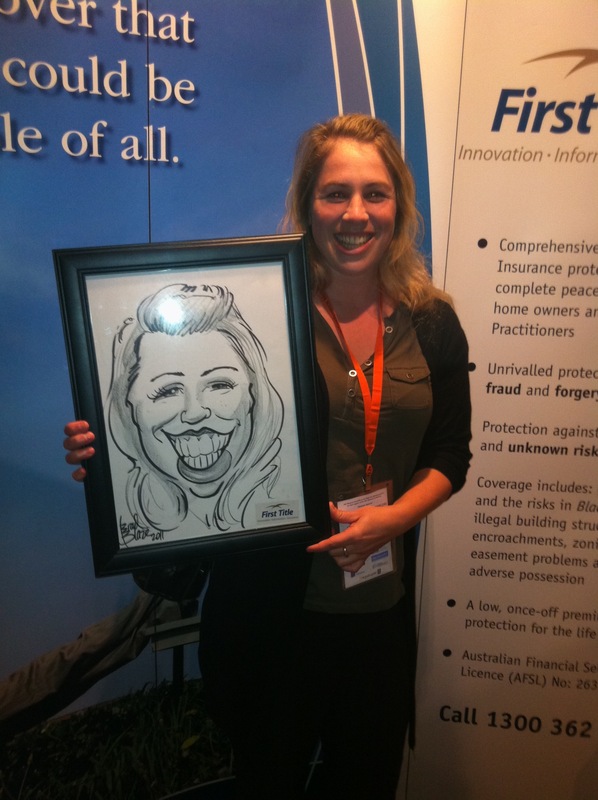 SEARCHING FOR A SYDNEY CARTOONIST, SYDNEY CARICATURE ARTIST OR MAYBE A MAGICIAN TO WOW THE CROWD? RED FACES PROVIDES TALENT FOR CORPORATE ENTERTAINMENT AND PRIVATE EVENTS AUSTRALIA WIDE. RED FACES IS AN ONLINE ENTERTAINMENT AGENCY MADE UP OF ARTISTS OURSELVES, SUPPLYING A RANGE OF WORLD CLASS PERFORMERS WHO CAN ENTERTAIN YOU AUSTRALIA WIDE. Our performers are perfect for corporate entertainment, large special events, conferences, christmas parties, trade shows, we will turn your event into one that is unforgettable! Red Faces Entertainment commenced in 2002 following demand for unique corporate entertainment. 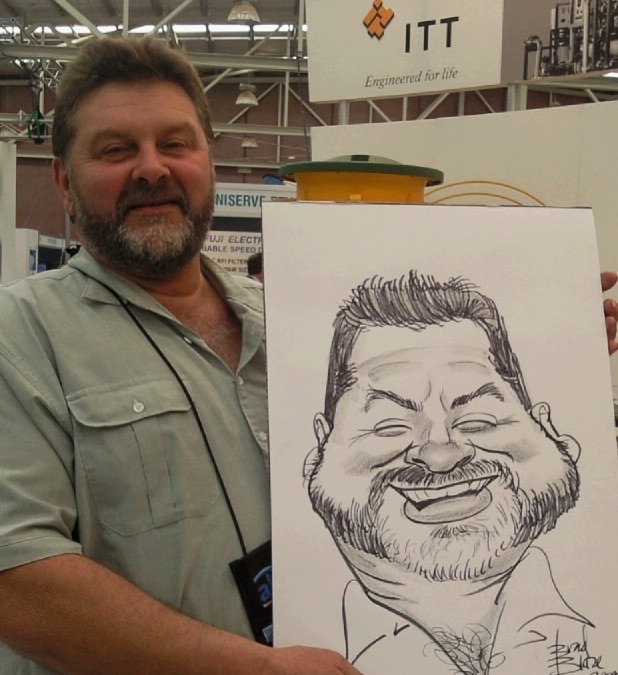 With demands increasing, we formed a team of artists Australia wide, drawing caricatures in Sydney, Melbourne, Adelaide, Gold Coast, Brisbane and Perth at events. 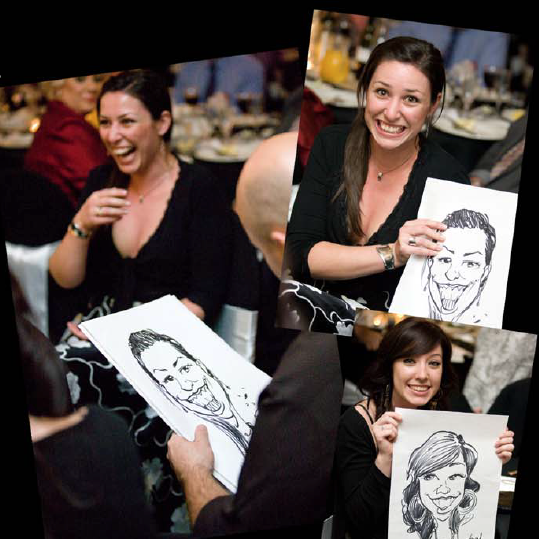 Red Faces Entertainment has now expanded to provide you with further entertainers – cartoonists, caricature artists, magicians and other unique performers. 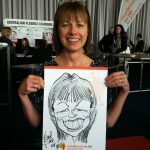 We can assist you with these roving performers: Sydney Cartoonist, Caricature Artist Sydney, Roving Entertainment Sydney, Melbourne Cartoonist and Caricature Artist Melbourne, Brisbane and Sydney Cartoonist and Caricature Artist Brisbane. We can also assist you with Magicians Australia wide. Please feel free to browse our site. If you are wanting unique corporate entertainment in Sydney, Melbourne, Gold Coast Brisbane, Adelaide or Perth, we can provide the solution.